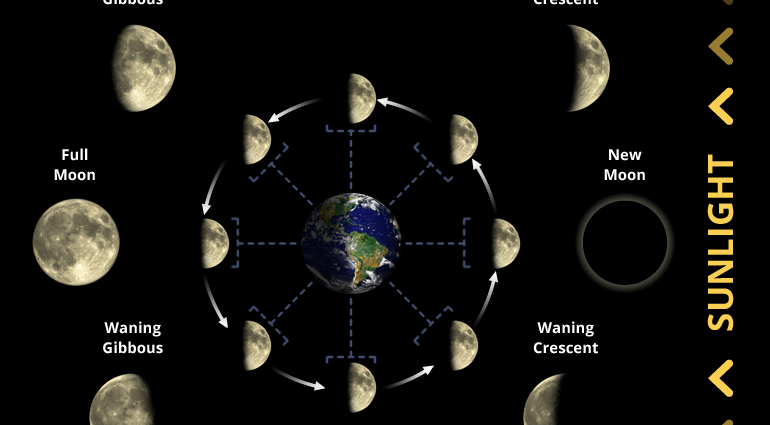 Learn how the moon phases have a casting relevance on magical spells. The moon is said to be a powerful source of energy that can facilitate magic. 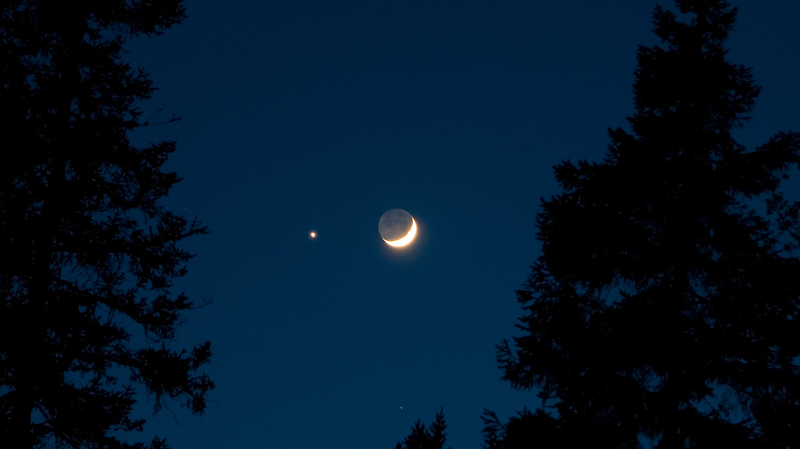 The flow of the moon affects moods, menstrual cycles, and tides. It can influence magic in the same way. 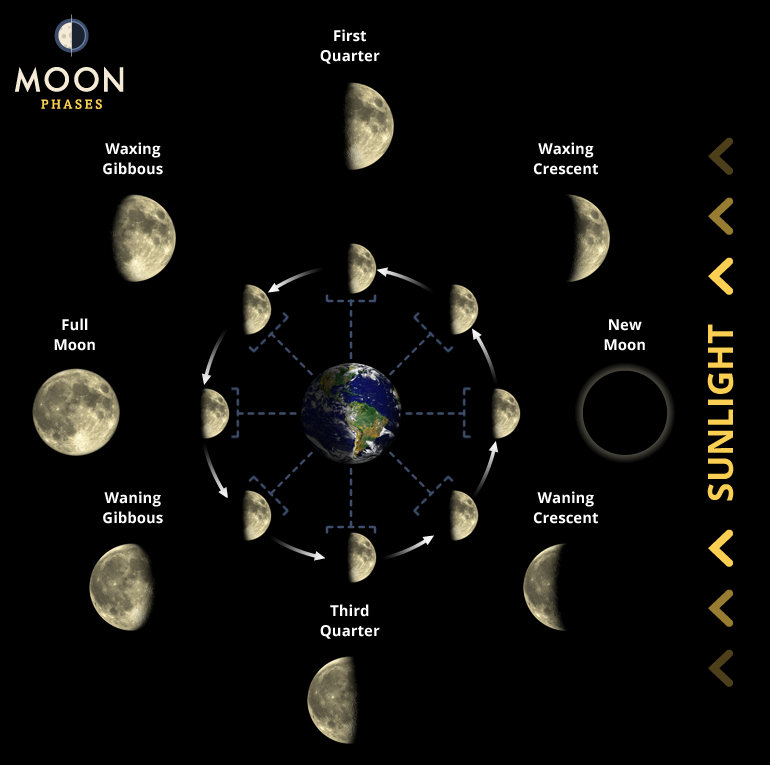 Different moon phases can be conducive for different types of magic. The full moon is whereby the entire moon can be seen. This is a good time for performing rituals that focus on spiritual growth and personal development. Some examples of magic spells that can be cast at this time include healing magic, spells focusing on developing your magical abilities and improving intuitive awareness. This is the period where the moon goes from full to dark. It lasts for two weeks. This is the best time for doing magic that destroys or gets rid of things that you no longer want. Examples include spells that smoothly end relationships, reduce debts or illness, banish bad habits or rituals that remove dangerous people from your life, such as a banish spell. In some traditions, this is the time of resting and rejuvenating before embarking on magical rituals again. In other cultures, this is the time to do magic that focuses on wish fulfillment. Examples include cleansing the mind and body, inner peace and designation of sacred space. This is the period where goes from dark to full and it takes about fourteen days. This is the best time to do positive magic that can help you increase your worth. Examples of magic spells include money spells, new home or job rituals, bringing love or any other material items. Some traditions do not recommend doing magic during the dark moon phase. Other cultures believe that this the best time of performing rituals related to destroying unwanted entities, diseases, addictions, and other powerful things. This time is ideal for banishing things that pose serious threats to you. It also a good time for doing magic for divination and soul-searching. This is the best time for doing spells related to personal attraction or magic that attempts to draw things to you. Magic done during this moon phase can help attract people such as lovers, clients, and friends into your life. Other things include house hunting and finding lost objects. Magic is not an exact science, and therefore you should experiment with different moon phases to find the one that is effective for you. You should find the moon phase that suits your magical needs. Next Post: Learn The Multiple Beneficial Effects of Using A Chaos Magick Love Spell.